Dr. Bampen has been working as a writer and translator with more than 30 books. 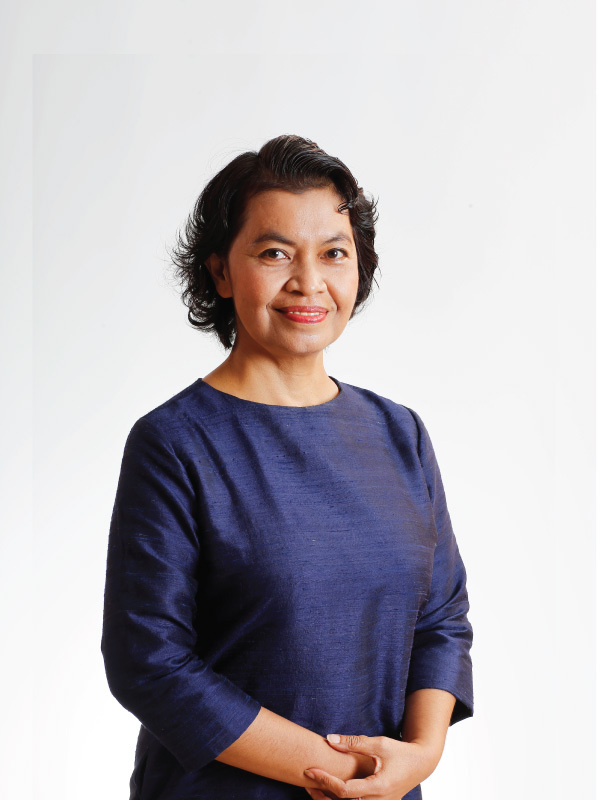 She earned a Doctorate in Educational Development from Silpakorn University and her Master’s from Chulalongkorn University. She also has a certificate in Cross Culture Management from USA.